Often times you will find something that you wish to use which doesn’t appear to be licensed. In this situation, you must contact the original copyright holder and get written permission. The penalties for breaching copyright can be severe. 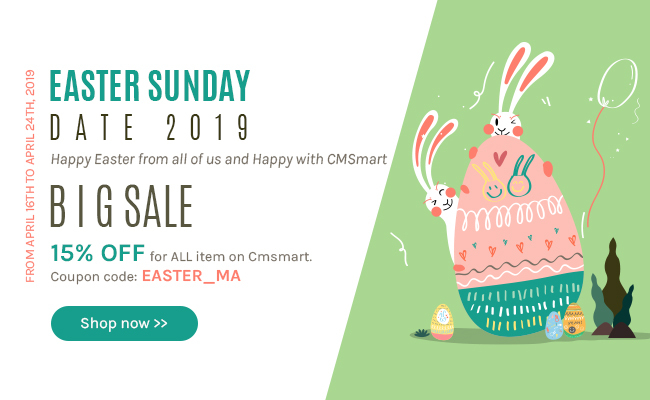 Cmsmart takes copyright violations very seriously and will not tolerate copyright violation on Cmsmart Market. The Seller is responsible for all copyright use or potential copyright violations in his or her files. For you to make use of another person’s work you need an express license to do so. Read this article to review what assets can be used in items for sale, and steps to take to allow them to be included. Often times you will find something that you wish to use which doesn’t appear to be licensed. In this situation you must contact the original copyright holder and get written permission.